Although it is unfortunate, it is typically a minor setback in your day to day life and can easily be resolved. However, failing to pay a ticket can quickly turn into a much bigger headache with more serious consequences. If you have received a Springfield traffic ticket and are unsure of what to do next, make sure you are proactive in finding out the next steps and do them in a timely manner in order to comply with expiration dates. In the unfortunate event that you do get pulled over for a traffic violation, here are a few tips to follow. It is easy to get overwhelmed but try to stay as calm as possible. This will help you and the officer feel more at ease with the situation and will help reduce any casualties. Trying to outrun a police officer is never a good idea and is always guaranteed to cause a lot of trouble. Next, slow down and use your blinker to pull off on the side of the road as soon as it is safe to do so. If you are driving on a freeway, immediately pull over on the right-hand side of the road far enough out of traffic. You should always turn off your radio to show the most respect and have the required paperwork ready for the officer. If you need to look for your license and registration, make sure you let the officer know what you are doing as to avoid any confusion. Finally, once the officer has handed you back your paperwork and issued your ticket it doesn’t matter who takes off first, just make sure you use your blinker in order to avoid any additional violations. If you do receive a ticket, make sure you understand everything that is expected of you to resolve it. At the end of the day, it is your responsibility to make sure the ticket gets taken care of. Your ticket should have the reason why you are being cited, any amount in which you are being fined, where or how you should go about paying it, and how to make an appeal. If your citation has an expiration date, it is very important to make your payment or send in an appeal letter beforehand in order to avoid additional fines or warrants. If you feel that you were cited wrongfully or the amount in which you are fined is exceptionally high, you can always try to make a case in front of the judge. If you do choose to go this route, it is never a good idea to represent yourself in court. You will have a much higher success rate in getting your charges dropped or lowered with a Springfield traffic attorney. Many people don’t try to dispute a claim against them in fear they don’t have enough evidence. Even if you feel guilty for the offense, you can still dispute your case in order to receive a lesser punishment. A high percentage of traffic tickets can be worked out without even having to go to trial with the correct help and knowledge. Cases are worked out between our lawyers and the state before even needing to go to court. Because this is their specialty, Springfield Traffic lawyers will save you hours of time trying to figure out the laws in which you can fight your case. Regularly you will finalize your case with Springfield Traffic Tickets, sign your documents, and pay an invoice for your fines and court costs. 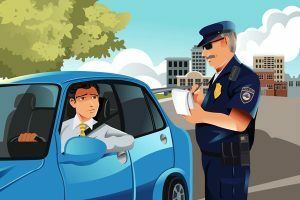 In the event that court is mandatory, a Springfield Traffic Ticket attorney can appear for you for most standard violations, thus saving you the time and hassle. If it is required you personally attend, an attorney from Springfield Traffic Tickets will make sure you are as prepared as you need to be to make an appealing case. 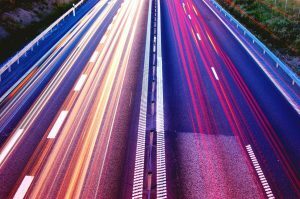 When choosing an attorney, you want to make sure you specifically hire a traffic attorney in order to get the best results. 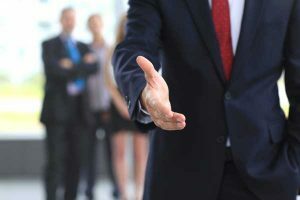 There are many complicated rules in terms of the law and it is always best that your attorney specializes in the specific area in which you are needing help. Many areas in which it is highly recommended to hire a Springfield Traffic Ticket attorney would be in situations such as fleeing the scene of an accident, driving under the influence of drugs or alcohol along with refusal to take a drug/alcohol test, and falsifying documentation. The lawyers at Springfield Traffic Tickets have a great deal of experience in fighting traffic violations with high success rates. Although it might seem easier to just pay the ticket and save yourself the hassle of fighting it, this might not always be the best idea. 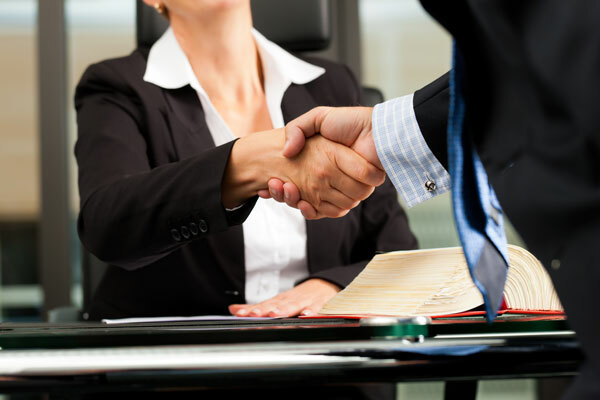 In some cases it can be costly to hire an attorney but in the long run it will save you money. With violations on your driving record, it will make it much harder to get good car insurance coverage at a reasonable price. If you have had previous traffic violations on your record, you already have points. When you reach a certain amount of points your license may even get suspended. The best way to avoid a traffic ticket is to follow the law. Be aware of your surroundings and speed limits. Keeping up with the maintenance on your car will also help you reduce the risk of future tickets. Make sure your car is registered yearly and there is no lapse in your car insurance. Don’t fall for the “go with the flow” myth. Just because you are keeping up with traffic doesn’t mean you are safe from getting pulled over. If you do happen to get a ticket while in Springfield, don’t think just because you leave you are not responsible for your ticket. Whether you are just passing through or you are moving, most states now share traffic records. Upon receiving your ticket, paying extra money in order to keep the points off your record won’t work to your advantage. Most points are uploaded to Springfield’s records before your payment is even processed. 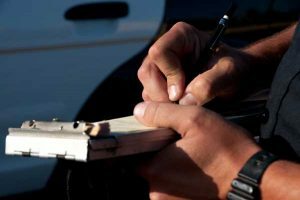 The best way to keep a traffic violation off your record is to have a Springfield Traffic Ticket attorney help negotiate a settlement with the courts.